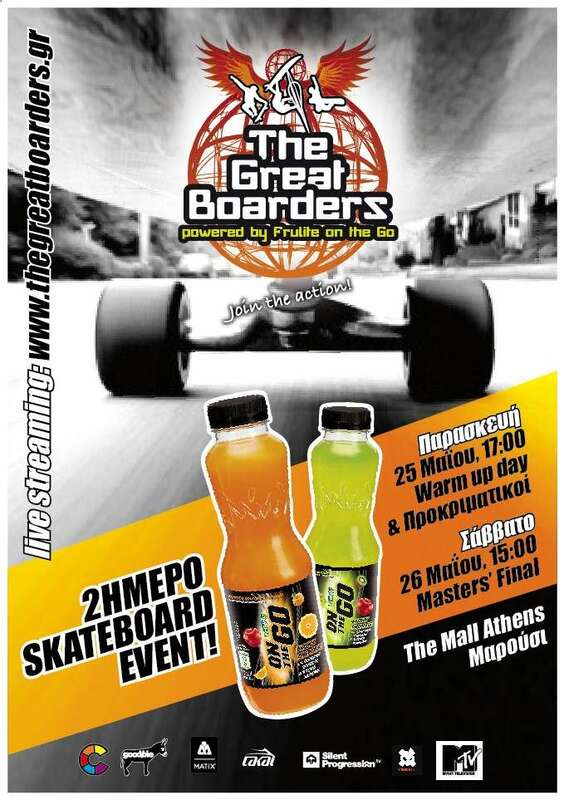 A two day skateboard event commencing on Saturday 25th at The Mall. Only the ones of you that were there last year know the greatness of this event. You all have two whole weeks to arrange all the other silly things that you do and join probably the most anticipated event of the summer. Two days of skateboarding mayhem and joy. Powered by Frulite on the Go. Friday 25th at 05:00 pm : Warm Up Day, Qualifing. Saturday 26 at 03:00 pm: Master's Finals.